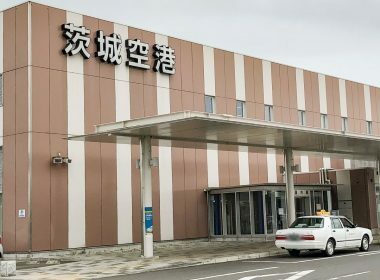 Ibaraki Airport was established as the third airport in the metropolitan area. Charter flights to and from various regions such as China, Taiwan, Guam, Philippines, etc. are available for international flights in addition to Seoul bound flights. 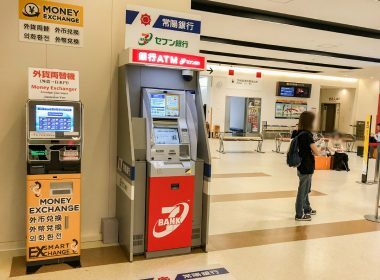 Ibaraki airport which is the most compact low cost airport in Japan is expected to extend service to areas in the future. Nagayama Ibaraki Airport duty-free shop is within the waiting room for departure.